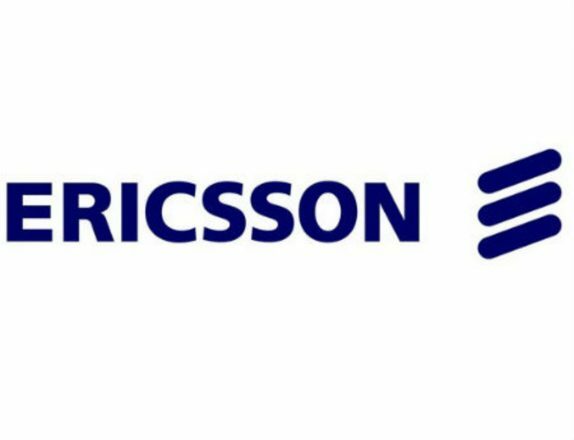 A software issue on Ericsson is said to be causing millions of mobile phone users around unable to use their smartphones. Japanese smartphone users on the SoftBank network and British customers on O2 are facing network outage as the 4G network crashed around 5 am local time in the UK. Large parts of SoftBank’s mobile network also remained out of operation across central Japan on Thursday. In a statement on its website, SoftBank apologised to customers and said that it was “examining the cause” of the problem. The outage struck less than two weeks before a scheduled initial public offering for SoftBank’s mobile business.